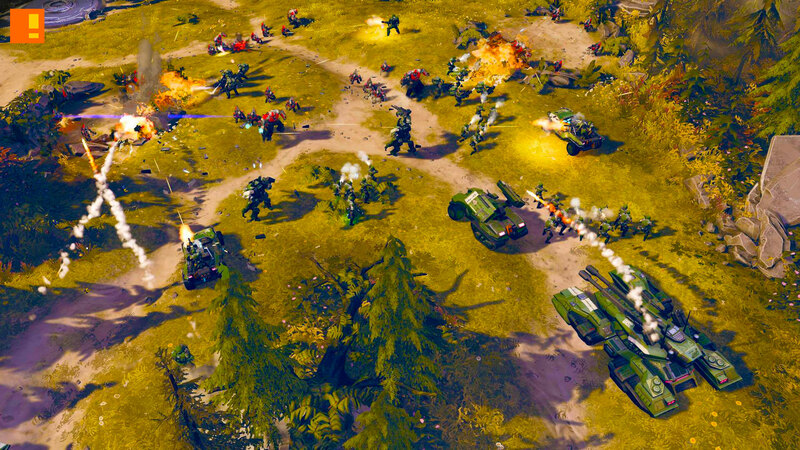 Microsoft is set to launch the beta on the real-time strategy game Halo Wars 2 come Monday, which coincides with Microsoft’s E3 media briefing. 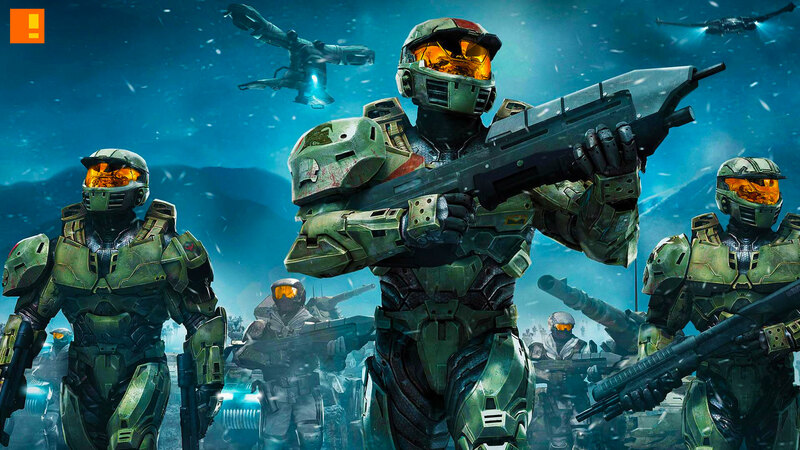 Based on the FPS franchise of Halo, the limited time open beta for Halo Wars 2 starts June 13th and ends June 20th. Lots of time you get your space Sun-Tzu on.